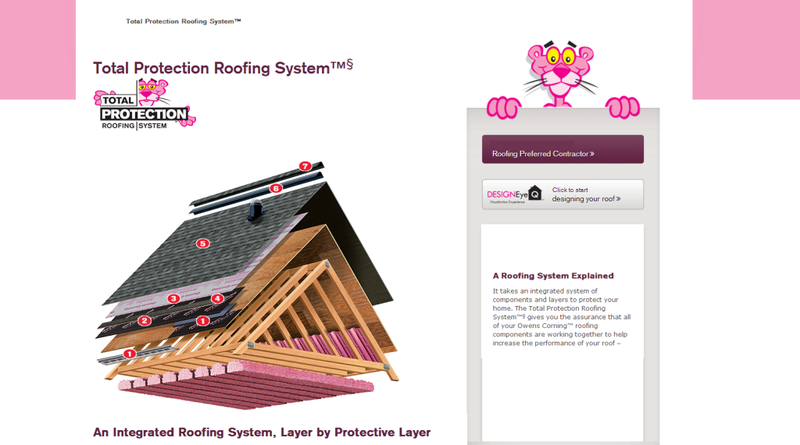 Products – Above All Roofing Co. Above All Roofing Co. installs ALL types of Roofing from a variety of Professional Vendors. A few brands we deal with are Owens Corning, GAF, and CertainTeed.